We are a team of investment professionals. We have a whole host of experience in private equity, investment banking and consulting. We are a team fully committed to our portfolio companies and to our investors. Founding Partner – President. 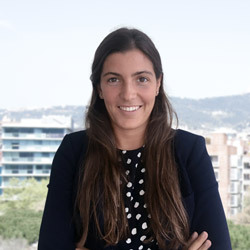 Graduate of the A.D.E and M.B.A. programme at ESADE (Barcelona), Master’s Degree in International Business Management from the Thunderbird School of Global Management (Phoenix), General Management Program (PDG) from IESE (Barcelona). 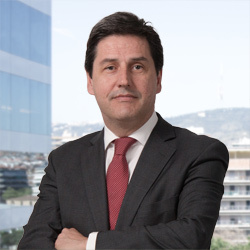 More than 25 years of experience in corporate banking and investment; Before that, he worked in different financial institutions, such as: WindCorp, Privat Bank Degroof, Caja Ahorros Mediterráneo, Banco Urquijo. Founding Partner. ESADE BA & MBA (Barcelona). Harvard Business School PE&VC program (Boston). HEC CEMS Master (Paris) and Master of Management in UBC (Vancouver). 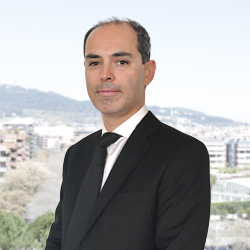 More than 18 years of experience in Private Equity. Previously worked in Alantra Private Equity (Mercapital), Corsabe Capital and Deloitte Corporate Finance. Founding Partner. 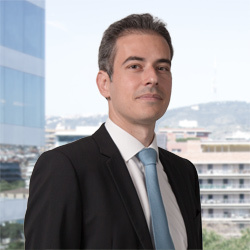 Civil Engineer from the Polytechnic University of Catalonia (Barcelona), Graduate in Business Administration and Management and Master’s in International Management from HEC (Paris). Founding Partner of Suma Capital. 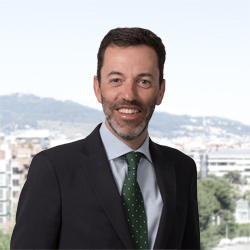 He has previously worked at The Carlyle Group, Mercapital and in the Corporate Finance division of Merrill Lynch in Madrid, London and New York. Partner. Degree in Economics and Business Administration from the University of Navarra, General Management Program (PDG) from IESE (Barcelona). A partner of Suma Capital, which he joined in 2014. Previously, he founded Crosscheck S.L and worked at SODENA, MRA, Deutsche Bank Corporate and KPMG. Partner. Stanford University MBA (USA), Graduate in Business Administration from ESADE (Barcelona) and CEMS Master from HEC (Paris). Partner at Suma Capital. He has worked for 15 years in private equity, with Asma Capital and Baring Private Equity Partners. Previously, he was a strategy consultant with Oliver Wyman. Investor Relations & ESG Responsible. Degree in Business Administration from the University of the Balearic Islands. Associate at Suma Capital since 2015. 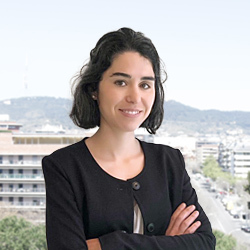 She has previously worked at Grupo Hospitalario Quirón in its management control team and at KPMG Audit. Investment Director. Industrial Engineer from the Polytechnic University of Catalonia (Barcelona) and the French Institute for Advanced Mechanics (Clermont-Ferrand), Graduate in Business Studies from the University of Barcelona. Director at Suma Capital, which he joined in 2008. 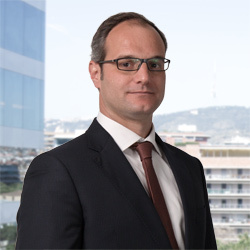 He has previously worked at Deloitte and BearingPoint, in both cases in the strategic consulting division. Investment Director. Graduate of the A.D.E and M.B.A. programme from ESADE (Barcelona), Anderson School of Management, UCLA (Los Angeles). Director at Suma Capital since 2014. He has previously worked at Atlas Capital and in strategic consulting at the Boston Consulting Group. Investment Director. 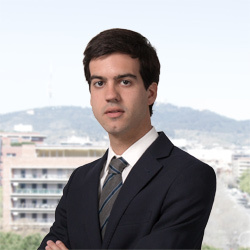 Civil engineer from the Polytechnic University of Catalonia (Barcelona), Graduate in Business Administration and Management and Master in Finance from HEC (Paris). Director at Suma Capital since 2017. 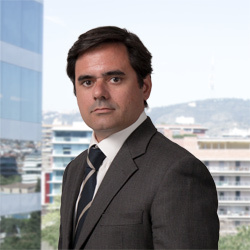 He has previously worked at Miura Private Equity, ProA Capital and Alantra Private Equity. He started his career in the strategic consulting at Bain & Company. Investment Director. Telecommunication Engineer from the Polytechnic University of Catalonia (Barcelona) and MBA from IEB (Madrid). 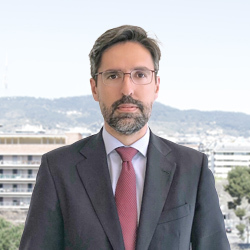 Director at Suma Capital since 2018. He has previously worked at Audax, Neoelectra, SunEdison and Gas Natural Fenosa, in the Corporate Development and M&A divisions. 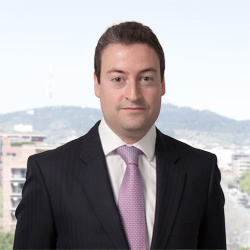 Associate.Graduate of Business Administration from ESADE (Barcelona) and of the Stockholm School of Economics. Associate at Suma Capital, which he joined in 2013. 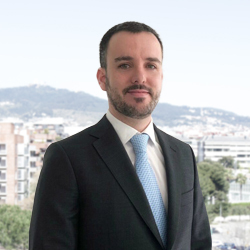 He has previously worked at GBS Finanzas in the M&A department. Associate. Graduate of Business Administration from ESADE (Barcelona) and from UNC Kenan Flagler Business School (North Carolina). Associate in Suma Capital, since 2016. 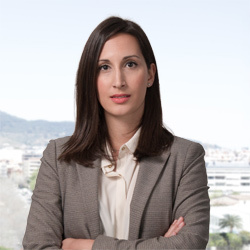 Previously, she worked in the capital markets division in Credit Suisse London and in BCN Business angels. Associate. Civil Engineer from the Polytechnic University of Catalonia (Barcelona) and Master in Project Finance from the École Nationale des Ponts et Chaussées (Paris). Associada in Suma Capital, since 2018. 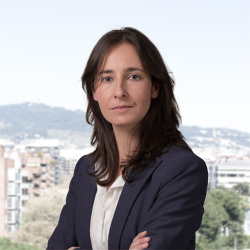 Previously, she worked at the Institut Català de Finances and at Akuo Energy in Paris. Office Manager. Graduate of Psychology from the University of Barcelona (Barcelona). Office Manager at Suma Capital since 2013. She has previously worked at Roca Junyent Advocats and Gas Natural.